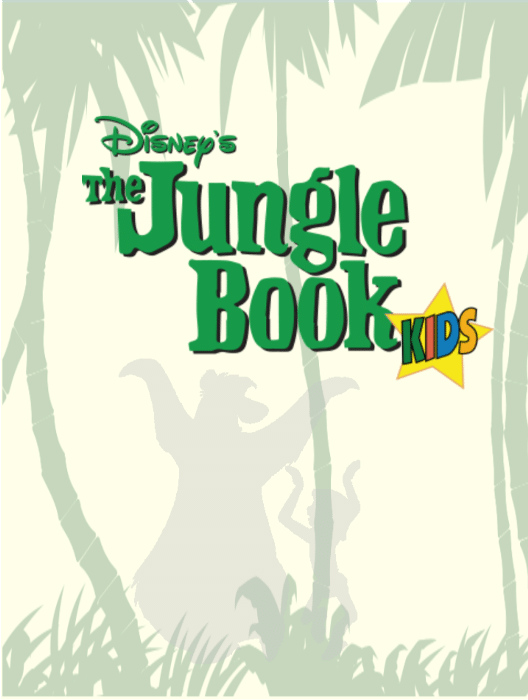 Banished by the ferocious tiger, Shere Khan, a human boy named Mowgli and his panther friend, Bagheera, are on the run in the deepest parts of the jungle. Our heroes must rally their fellow animals into battle and restore peace throughout the jungle. Students in grade 2 - 5 are excited to bring this classic story to life in our Studio Theater.